This Brand will totally focus on offering Tours in Sri Lanka for Foreign Visitors, for the Sri Lankan Traveller out of the Island Tours and Holidays, arranging of Cruise holidays as well as issuing airline tickets, travel insurance and assisting in visa formalities. We also facilitate the required corporate meetings overseas, booking of theatre tickets, dinner cruises, etc. The MICE team is well focused in top logistic management in Sri Lanka, organizing exciting incentive holidays coupled with branding and Gala dinners, leadership building activity, meetings and conferences to a precise plan combined with meditation and yoga programmes. A very passionate service, that’s extended in Sri Lanka for foreign film productions. Here again high priority is extended to Logistic Management. 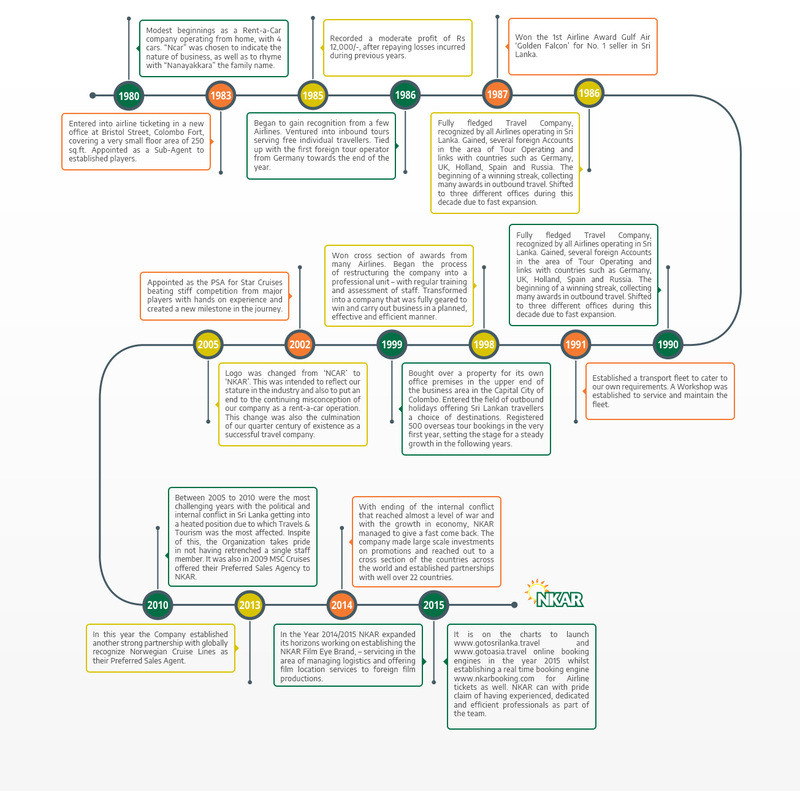 The data compiled with diverse locations and sites will help the client sourcing locations and sites with the minimum time spent, whilst services include the entire management of logistics and finances. Anything and everything that is required for the foreign film production will be met by our Eye to filming. In the beginning there was a vision… and the will to transform it into reality. The unfolding pages trace our growth, from strength to strength, to our current position as an established and admired name in the corporate arena. Giving a true taste of paradise, touring wide and varied parts of the island. Hiking, biking, white water rafting and trekking through the hidden trails of nature as well as back roads of Sri Lanka. Also create opportunities for interactive experiences with locals. Bird Watching, indepth Archaeological Tours, Golfing, Photographic Tours, Whales and Dolphin watching, to name a few. The best of a tropical beach holiday, that can cater to all seasons and entire year round being an island, taking the advantage of change of tide and weather from west to east and vice versa. For the high networth clients. Sri Lankan style weddings, including ‘Poruwa’ ceremony. To South India and the Maldives. Different types and a choice of ground transport and domestic air travel. We cater to diverse interests of our clients – from cruises, pilgrimages, shopping tours and wildlife safaris, to snow tours such as glaciers, Arctic Cruises and the Himalayas. The entire Outbound travel requirements of our clients are handled from beginning to end, under a single package – ticketing, airport pick up, transportation, hotel accommodation, tickets at entrance to theme parks, dinner cruises, theatre bookings etc. Professional Partnerships and our connections in over 50 destinations are our clients’ assurance of an enjoyable and hassle-free holiday. For the top-end corporate traveller, our team of dedicated staff provides an efficient and personalized service. These include cost-effective airfares, hotel accommodation, insurance, rent-a-car, airport transfers, ground transportation including train tickets, as well as maximizing benefits from frequent flyer programmes. Our good relationship built through high integrity with Diplomatic missions expedites managing visa processing. The Outbound Travel Division has grown steadily since its incepton, enjoying good returns, as well as stability. NKAR is the Sri Lankan counterpart of a Global Corporate Travel Partnership that covers 87 countries. Our corporate passengers are assisted through the partner network FCM Travel Solutions in case of emergency situations and when support is required for any changes of plan at the other end. 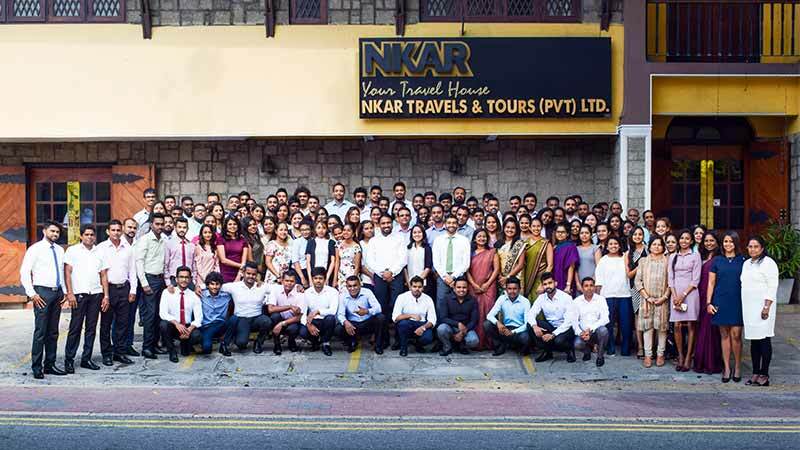 Mr. Nilmin Nanayakkara, Managing Director of NKAR Travels & Tours(Pvt) Limited, is a dynamic personality with over 38 years’ experience in the Travel, Tourism & Airline Industries. He was invited to be the President of the IATA Agents Association of Sri Lanka for the year 1997-1998. Served in the capacity of Vice President of the Travel Agents Association of Sri Lanka in 2001/2002 and also served on the Tourism Advisory Committee to the Minister of Tourism in the year 2007/2008. Mr Nanayakkara was elected as the President of The Sri Lanka Association of Inbound Tour Operators (SLAITO) for the year 2010-2011 and re-appointed as President for the year 2011-2012.